Our Lord is coming to change us! Let us prepare ourselves. Yet even among those rejecting HIs message, or simply ignorant of it, the needs of the world increase, and as Orthodox Christians we are bound by His commandments to assist them. This starts first and foremost with our own commitment to our faith and the consequent mandate to practice it in its fullness. 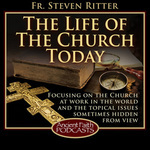 We must direct our efforts to the worship of our local community in Christ, for this common prayer where "two or three are gathered in my name" is the most powerful expression of our love and concern for the entire world--there is no single more important act in our lives than our common worship, and we must attend to it with participation in the Holy Mysteries of Confession and Holy Communion. Our home prayer lives also should include extending time for this activity as well as daily reading and study of the Sacred Scriptures and other spiritual books. Finally, remember the poor and less fortunate around us, as this season only magnifies their plight. Almsgiving covers a multitude of sins, but brings benefit to the giver and the recipient. Take to time to contact or assist someone in need, even for only a friendly word. Remember the charitable activities of our parish and be generous in your giving. In your person you manifest Jesus Christ to other persons. May the Lord bless us all, and the whole world, as He deigns to appear among us! 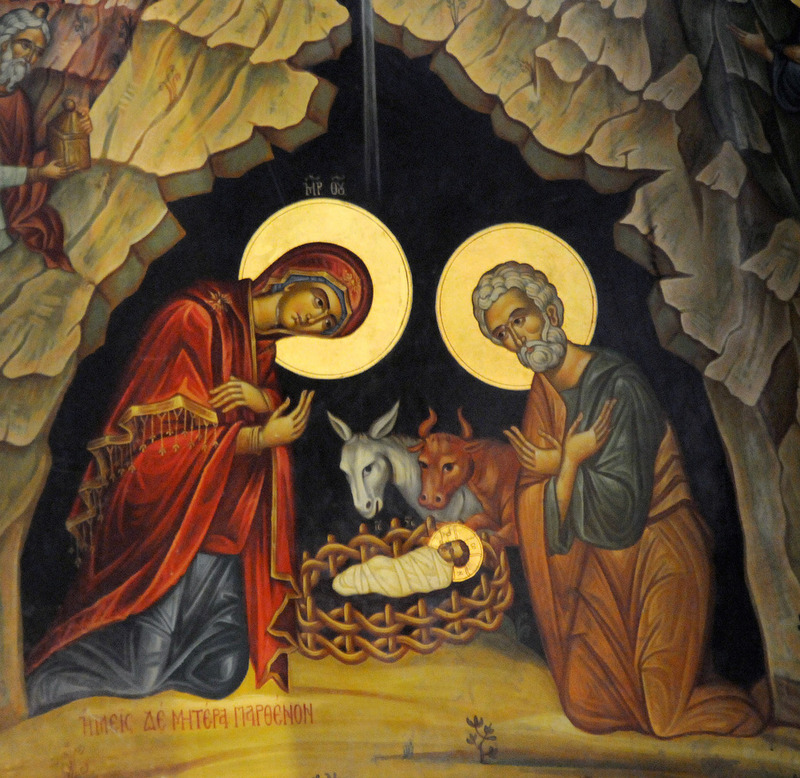 Christ is coming--be prepared to greet Him at the manger.